The name Pipsy is a combination of Piper, the company founder’s name and Psychology. Jane Piper combines a strong background in psychology with 20 years of practical experience in HR. Jane started out with a Masters in Industrial and Organisational Psychology from the University of Canterbury, New Zealand. After 10 years working in businesses around the world she decided to embark on an Executive MBA to gain better understanding of business. In 2008 she completed a MBA from Henley Management College, UK. She used this knowledge to advance to senior positions in HR in international companies. 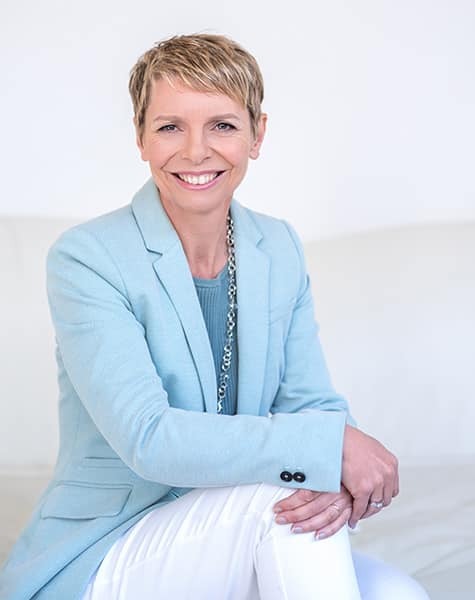 Jane’s consulting, training and coaching approach is a direct result of her psychology education, business background and practical, results-orientated attitude. Her experience in organisations in New Zealand, Norway, USA and Switzerland gives her a broad understanding of working across cultures in international environments. She brings diverse experience from a range of sectors including airlines, engineering, education, management consulting and pharmaceuticals. Jane is a New Zealand Registered Psychologist and recognised as Member of International Society of Coaching Psychology. She has undertaken additional training in stress management coaching. “FOCUS IN THE AGE OF DISTRACTION”My new book available from January 2018.